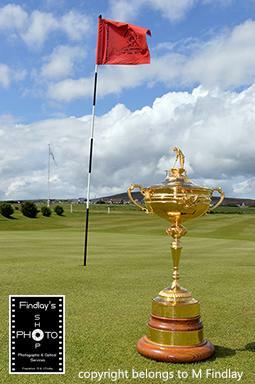 Visit of The Ryder Cup for the Club's 125th Anniversary. 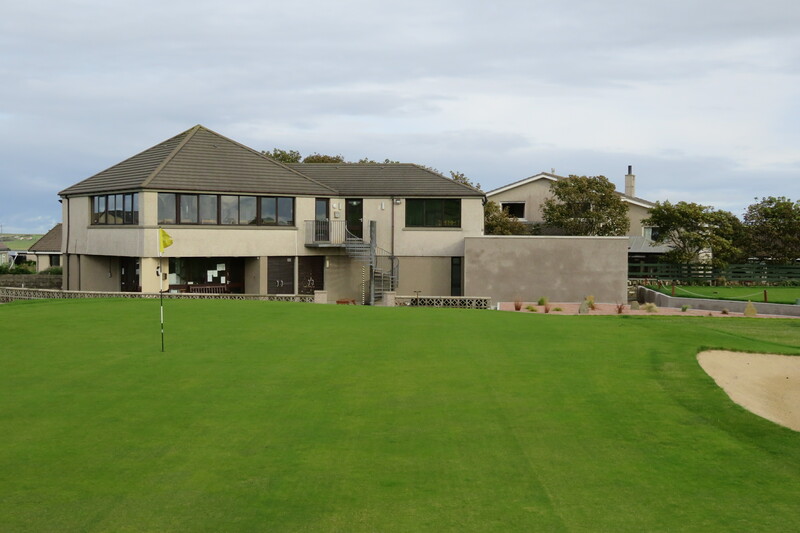 Orkney Golf Club has an 18 hole course, situated on the side of Wideford Hill, on the outskirts of Kirkwall, adjacent to the main road to Stromness. 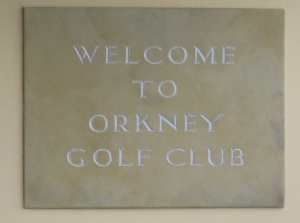 The club is the oldest in Orkney being founded in 1889. The course offers a beautiful panoramic view over the Northern Isles, and the town of Kirkwall and is the longest on the Orkney Islands at 5,575 yards.